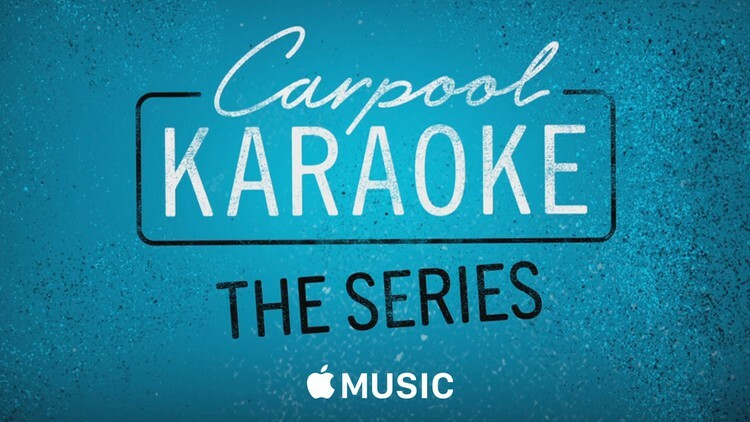 James Corden and Apple Music have teamed up to develop a Carpool Karaoke TV series. The web series features celebrities as they drive around LA and sing karaoke. The series features James Corden & Will Smith, Alicia Keys & John Legend, Billy Eichner & Metallica, Sophie Turner & Maisie Williams, Seth MacFarlane & Ariana Grande, The Cyrus Family, and Queen Latifah & Jada Pinkett-Smith. Watch the series on Apple Music.